Did you know These 20 TV Shows were filmed in Vancouver? Why is it that TV shows set elsewhere are constantly shot in Vancouver? It is because the city has not only proven to have lower production costs, but Vancouver also features a variety of scenery that is perfect for everything from romance to horror. Need a mystical fairy tale forest? Vancouver’s lush outskirts and idyllic small suburbs can provide. Need a dark, rainy cityscape to give that superhero an extra air of broodiness? The city’s weather definitely has that covered. 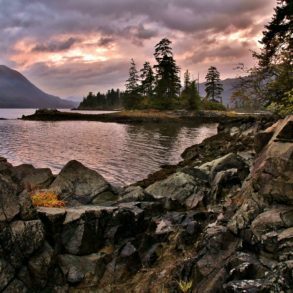 While some television series are famous for their Vancouver scenery, did you know about some of these? This paranormal thriller had its first five seasons filmed in Vancouver before moving to Los Angeles at the request of stars David Duchovny and Gillian Anderson. Show producers originally choose Vancouver in order to be close to filming locations for the show’s many forest scenes, but the city proved perfect for The X-Files conspiracy-drenched plot line. 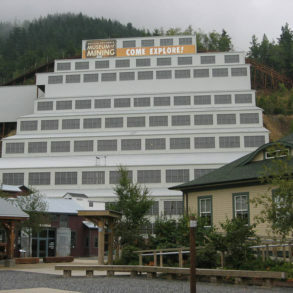 Filming locations include the Grouse Mountain Skyride in North Vancouver, the Commodore Ballroom, the Cedar Lane Motel and Riverview Hospital in Coquitlam. True to its roots, the 2016 X-Files reboot has also returned to Vancouver for filming. 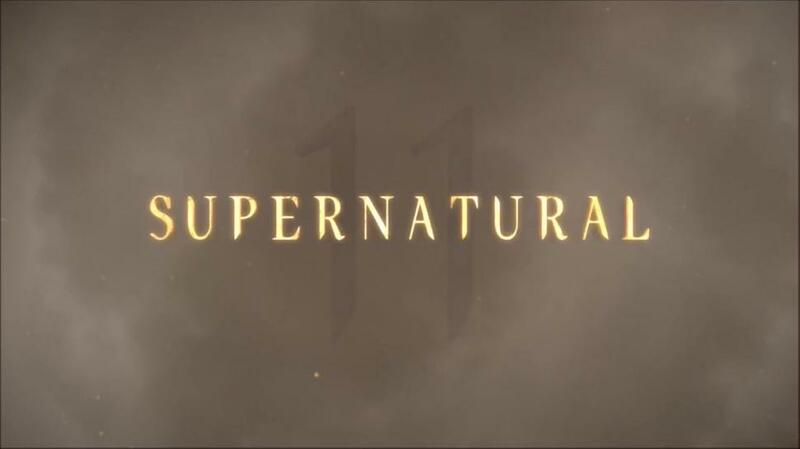 Well into its 11th season, Supernatural is widely considered the most successful series to come out of Vancouver. 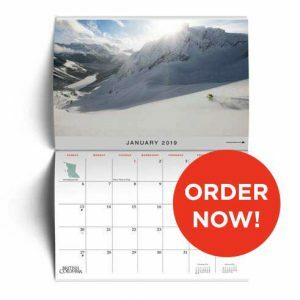 Following brothers Sam and Dean Winchester as they travel across America dealing with ghosts, demons, and other supernatural phenomena, British Columbia has proven flexible enough to encompass locales from throughout the United States. The show often reuses locations, using an art crew to reinvent the scenery. Locations used in filming include Buntzen Lake, Heritage Park in Burnaby, the Cleveland Dam, the Riverview Hospital in Coquitlam, and St. Andrew’s-Wesley United Church. The Killing follows the intertwining stories of a police murder investigation, a grieving family, and a local mayoral campaign that converge after the body of a young girl is found in the trunk of a submerged car. Although set in Seattle, the majority of The Killing was filmed in Vancouver featuring scenes in Vancouver International Airport, the Lonsdale Quay Public Market, and the Riverview Hospital in Coquitlam. While many Seattle-based shows are often filmed in Vancouver, fans of The Killing often criticized show producers for having no idea what Seattle actually looks like when choosing their filming locations. Starring Canada’s own Stephen Amell, Arrow tells the story of Oliver Queen, and his alter ego the Green Arrow, a masked crime-fighting vigilante. Scenes for the show are shot all over Vancouver including the Vancouver Art Gallery, Harley Castle which was used as the Queen family mansion, and Whytecliff Park Beach used for Oliver Queen shipwreck flashback scenes. 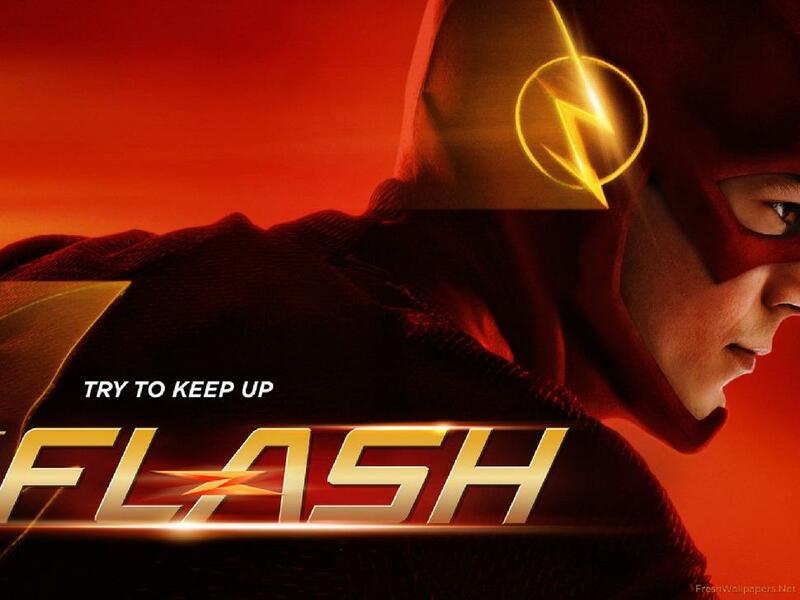 After the skyrocketing popularity of Arrow, CW aimed to keep the love coming with the show’s spinoff series, The Flash. Following the story of Barry Allen, who wakes up nine months after a lightning strike only to discover he can bolt at super speed, we watch as he goes from average man to the crime fighting super hero known as The Flash. Travelling at lightning speed also means shooting at lightning speed, apparently. Unlike Arrow, The Flash features nearly a hundred different locations all over the Vancouver area including CBC Vancouver as S.T.A.R. Labs, the UBC Pharmaceutical Sciences Building as Stagg Industries, and the Vogue Theatre. As The Flash features a number of street action sequences, it is likely that local residents walk or drive down a set from The Flash every day. Although ABC’s fairytale drama is set among the thick forests of Maine, the show is shot in the Vancouver suburb of Steveston, which is about as far from Maine as you can get. 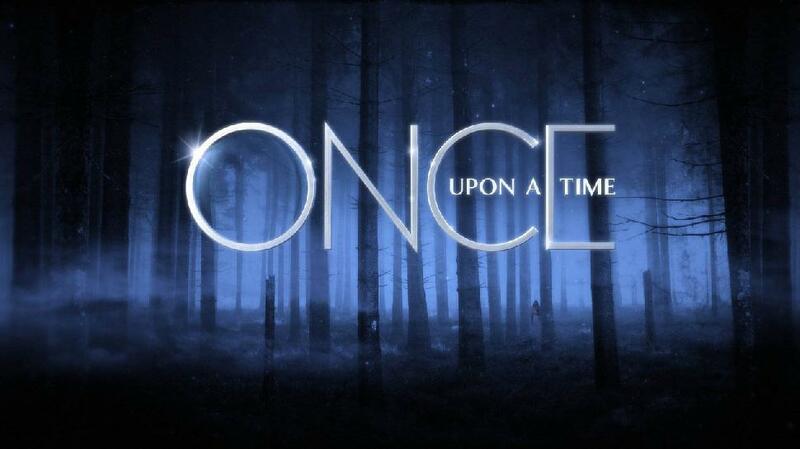 Once Upon a Time follows a cast of fairytale characters that fall under a curse that transports them to our real world to live in the fictional town of Storybrooke where they remain oblivious to their true origins. The small town of Steveston was chosen because the “stuck in time” quality of the city had the right fit for the plot of the series. 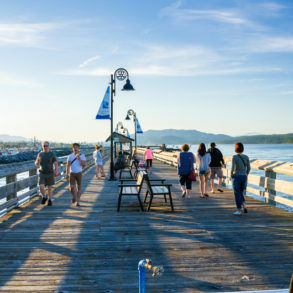 A number of British Columbia landmarks can be spotted throughout the show including Fisherman’s Park, The Buck and Ear Bar, and the town’s famous Sara’s Ice Cream. 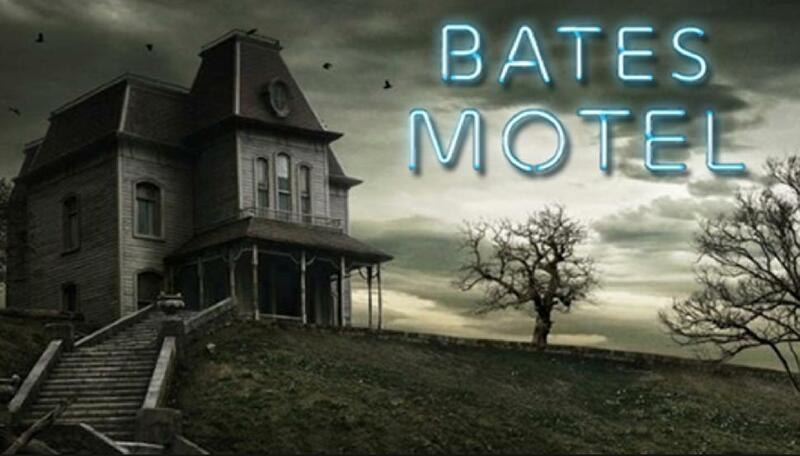 Based on the cult classic horror movie Psycho, A&E’s chilling horror series focuses on the unnerving youth of future Psycho slasher Norman Bates and his family. While the titular Bates Motel is located further south in Aldergrove, the series has made use of locations around the Vancouver area for some of its city and wilderness shots including locations in Steveston, Coquitlam, Horseshoe Bay, and West Vancouver. While TV’s favourite fix-it man started off filming in Los Angeles, when the show saw him move to a houseboat in Season 3, producers saw a chance for a change of scenery and took the show to Vancouver. 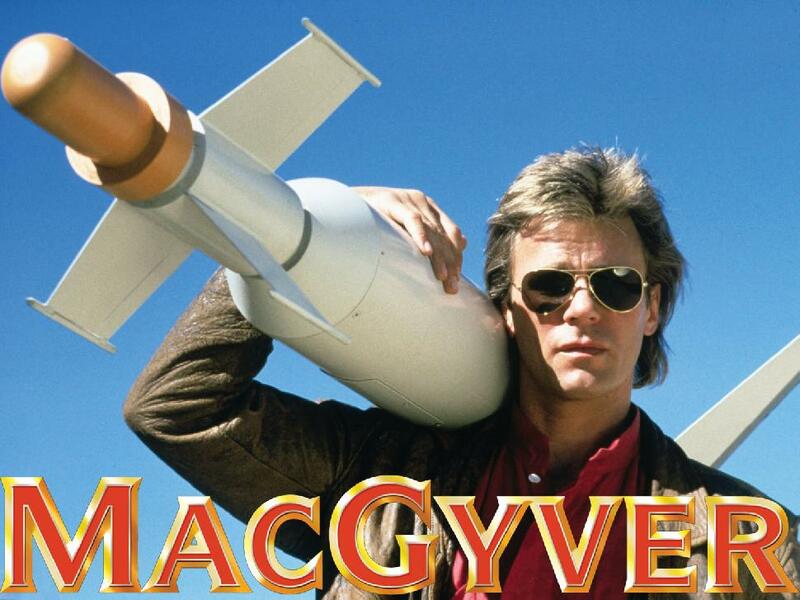 From the third through the sixth season, fans will be able to spot city landmarks like the Gastown Steam Clock, the Vancouver Trade and Convention Centre, and Coal Harbour where MacGyver kept his houseboat. Long before there was Arrow and The Flash, there was Smallville, our go-to superhero drama following the life of Clark Kent and his journey to becoming Superman. 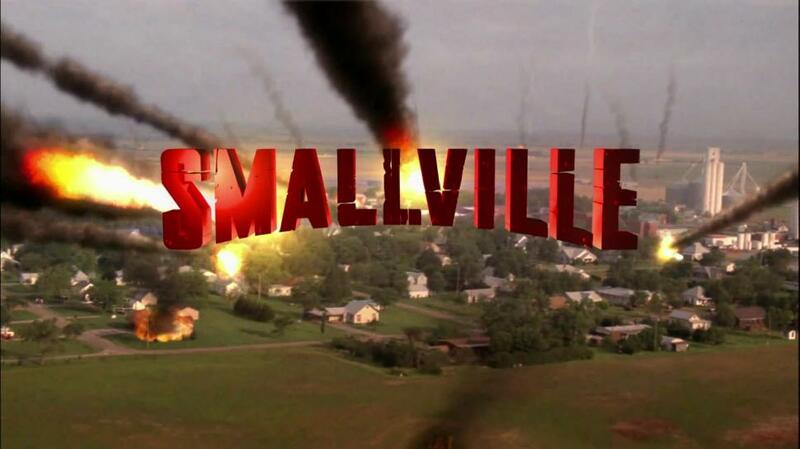 While the show was originally slated for filming in Australia, Vancouver was chosen instead due to its “middle America landscape” being a better fit for the show’s fictional town of Smallville, Kansas. With the Vancouver skyline being used for shots of the fictional city of Metropolis, Hartley Castle and Shannon Mews being used for shots of Lex Luther’s mansion, and Templeton Secondary School used for Smallville High, there is a lot to recognize around town after 10 seasons. 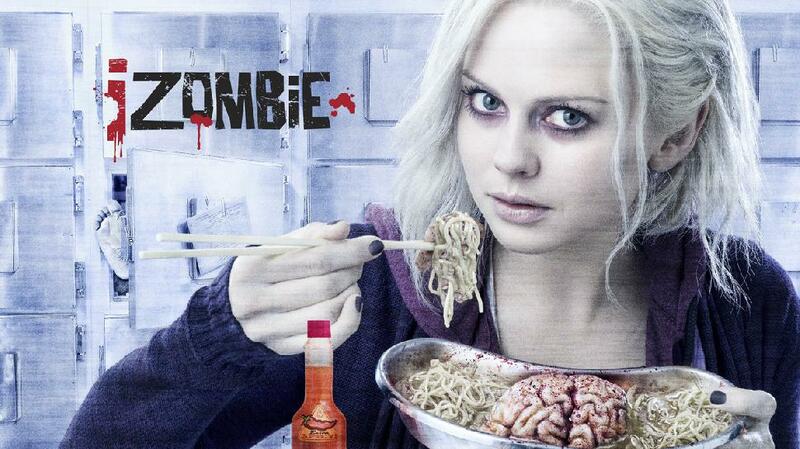 iZombie is another CW series based on a comic book. Instead of following a regular superhero iZombie tells the tale of Liv Moore who, after a boat party goes wrong, wakes up as a zombie. Now with a taste for brains that gives her visions of the last moments of the deceased, she helps solve murders while trying to stop the zombie apocalypse. iZombie is yet another show based in Seattle but jumps the border to Vancouver for filming. The Vancouver Film School is used as the show’s police station while Big Lou’s Butcher Shop is used as Meat Cute, the headquarters of Liv’s pro-zombie rival. Other locations like Hampton Court, the Ironworks, and the Waterfall Building are all used for some of the show’s many apartment scenes. The 100 has proven to be the CW’s sleeper hit across its three seasons. In The 100 humanity has abandoned Earth after nuclear war to live in a space station orbiting the planet. 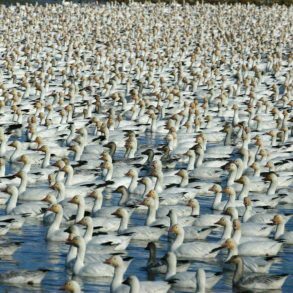 However, after 97 years 100 juvenile offenders are chosen to be sent to Earth to investigate the possibility of colonization in order to maintain the delicate balance between life and death on the space station. While the Vancouver cityscape doesn’t look much like a post-apocalyptic wasteland most days, there are plenty of hidden gems in the city and throughout British Columbia used for filming. While some of the main locations are far outside Vancouver, the city does host scene-specific locations including the former Vancouver Zoo where Clarke and Lexa flee from a mutated gorilla, the Twin Falls of Lynn Canyon Park where Clarke and Finn enjoy a moment of peace after crash landing, and Annacis Island Wastewater Treatment Plant that was used as the tunnels under Mount Weather. While set in an unspecified city in the United States, viewers of this show about undercover cops posing as teenagers in high school can easily spot Vancouver charm throughout. Even in the opening credits the provincial logo and the SkyTrain could be spotted by sharp-eyed viewers. 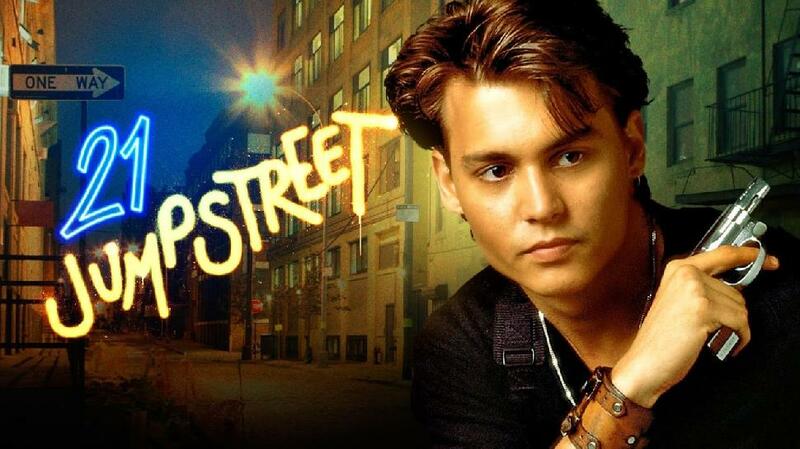 However, as we watched a young Johnny Depp wander the streets of Gastown and infiltrate the New Westminster Secondary School, its filming location becomes abundantly clear. The lesbian drama that was the L-Word took advantage of Vancouver’s vibrant nightlife as it told the trials and tribulations of a group of lesbian, bisexual, and transgender people alongside their families and friends. The cast of characters can be spotted hanging out at a number of Vancouver hotspots including The Honey Lounge, Wild Coyote, and the now-defunct Maxine’s Hideaway. While locations like the Vancouver International Airport and Orpheum Theatre were also shown, the majority of the show was filmed in Vancouver’s Coast Mountain Film Studios. While this legendary space drama was set among the stars, the characters had to leave the ship sometime. When they did the alien planets were not so alien after all, they were just Vancouver. Throughout the 2003 re-imagining era mini-series, TV show, movies, and Caprica, fans should keep an eye out for locales such as Lynn Valley Park, the Orpheum Theatre, the Bloedel Conservatory, and Simon Fraser University that were used for some of Battlestar Galactica’s futuristic locations. 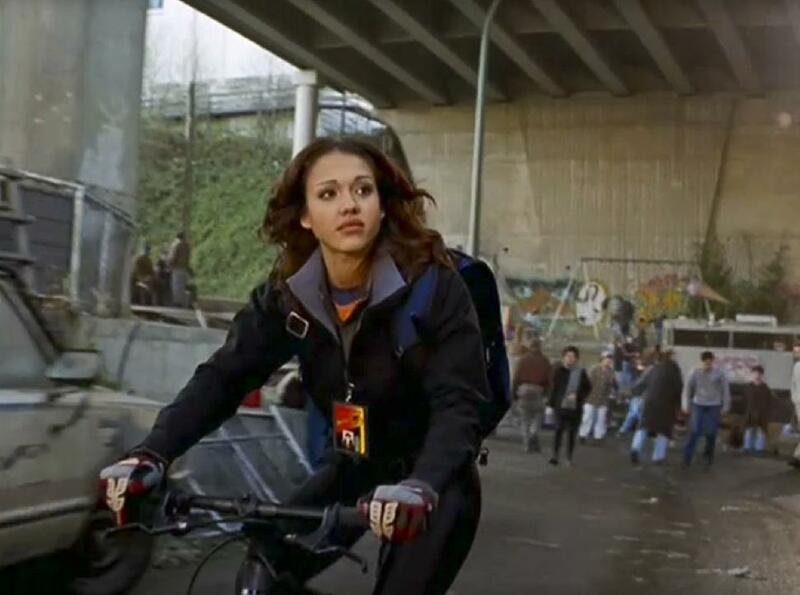 Although this cyberpunk series about genetically-enhanced super-soldiers only had two seasons, it did give Jessica Alba her start and increased James Cameron’s sci-fi cred. Set in Seattle, the show jumped the border to film in the Lions Gate Studios in Vancouver with other locations like Buntzen Lake, the Vancouver Art Gallery, and Riverview Hospital in Coquitlam being show prominently in the back drop. Psych follows the story of Shawn Spencer who uses his cunning and skills of perception to solve crime under the guise of being a psychic. However, Spencer isn’t the only one lying in Psych. 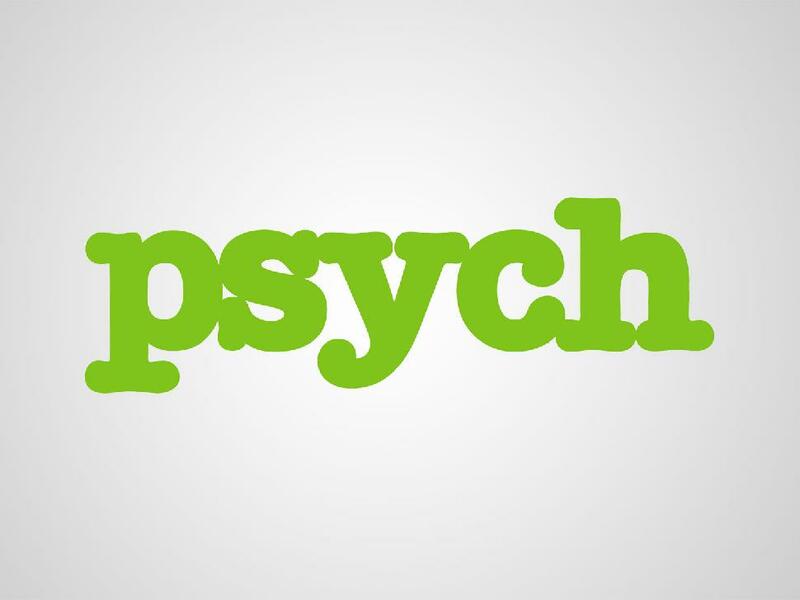 Although the show is set in Santa Barbara, Psych was primarily filmed in Vancouver. The Psych detective office is located inside White Rock Museum and Archives, the Vancouver Jericho Beach Hostel serves as the Santa Barbara Police Department, and the White Rock Pier is a clever stand in from Santa Barbara’s own pier. Although new to TV in 2016, Lucifer is already making waves among religious groups for “humanizing the devil”. However, when Lucifer doesn’t have audiences up in arms it is busy painting Vancouver to look like Los Angeles. While the pilot was indeed filmed in Los Angeles the series soon moved to Vancouver. It has already repainted Oceanic Plaza as a restaurant and the UBC’s Robert H. Lee Alumni Centre as a Los Angeles talent agency. 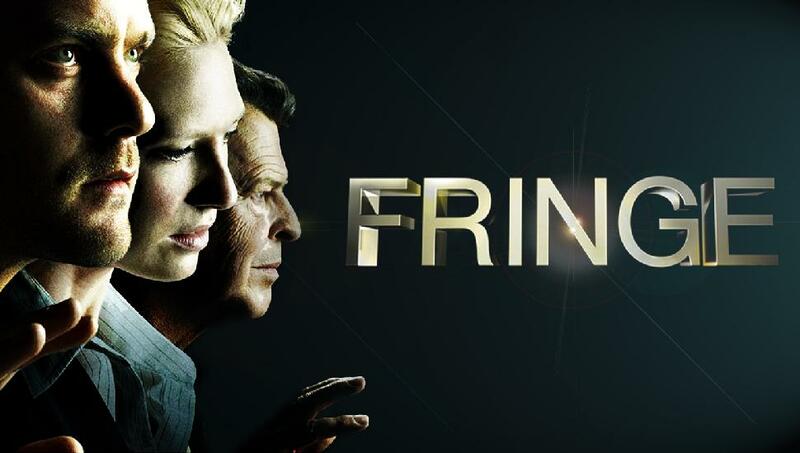 In Fringe, FBI Special Agent Olivia Dunham is assigned to the bureau’s mysterious Fringe Division. The Fringe is tasked with investigating all things odd that don’t fall into the usual FBI categories. 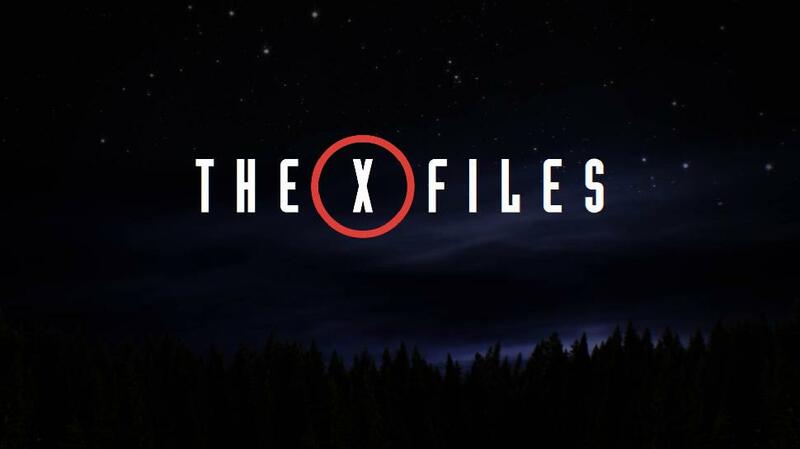 While the pilot of Fringe was filmed in Toronto, they soon moved their filming across Canada to Vancouver, perhaps hoping to capture some of the mystery of The X-Files as its spiritual sucessor. Observant Fringe fans should keep an eye out for iconic Vancouver locations such as Stanley Park, the Vancouver Art Gallery, and University of British Columbia (UBC) which stood in for the ruins of Harvard University in later seasons. 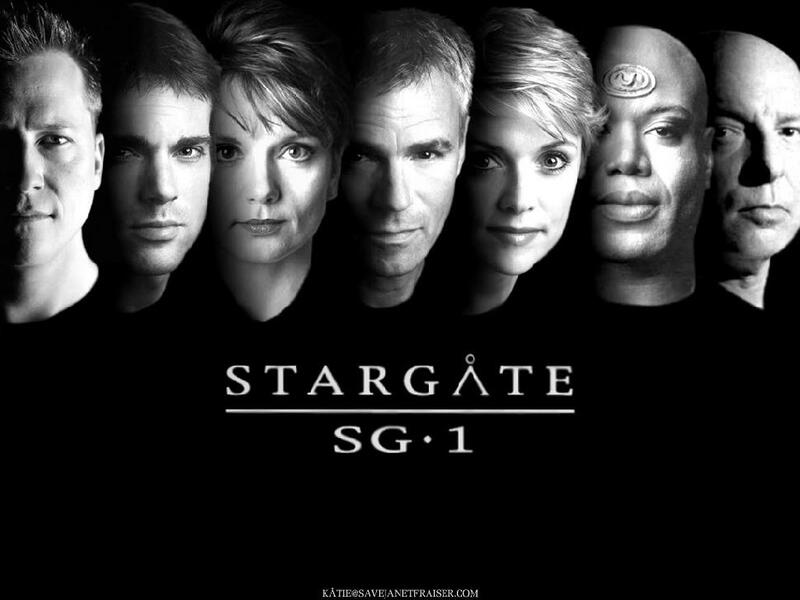 Stargate SG-1 was the first of many wildly popular television spin-offs of the science fiction movie Stargate. The show aired 214 episodes over 10 seasons, all of which where filmed in and around Vancouver. The main staging area for the program was The Bridge Studios and NORCO Studios, due in large part to hefty tax breaks afforded to the show, but many Vancouver locals were also used as backdrops. Simon Fraser University was often transformed into alien cities and Tynehead Park in Surrey was popular for forest scenes. Fear the Walking Dead currently holds the record for the highest rated first season of any American cable show, averaging 11.2 million viewers an episode. The pilot episode was shot in Los Angeles but production for the next five episodes was moved to Vancouver. City landmarks are evident for those who look close enough, especially Pacific Coliseum disguised as an L.A. arena full of zombies. 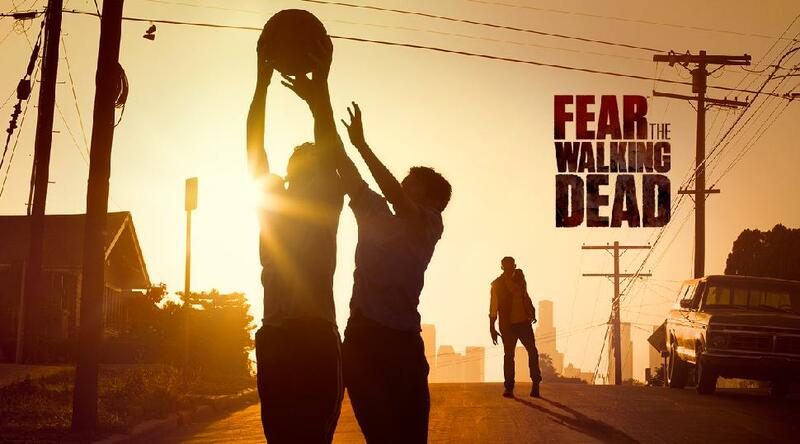 Although filming for the second season has moved to Mexico Fear the Walking Dead was a huge score for the city. Did any of the shows on the list surprise you? Have you accidently stumbled across a set while in Vancouver?